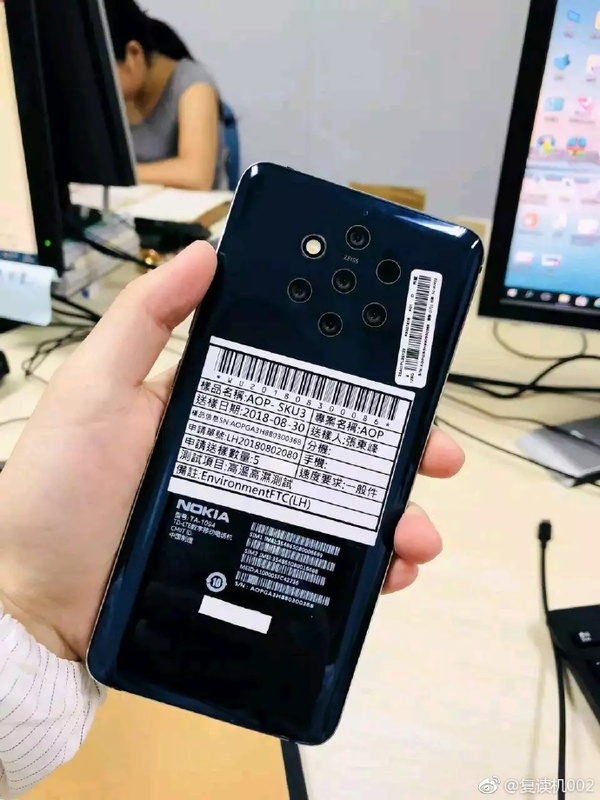 Google continues leaking unannounced Nokia devices. Maybe the US software giant is signaling to HMD that devices should already be announced. This time the “leak” comes from the list of devices that support Google Play. Two new devices were added to the list – Nokia 1 Plus (ANT) and Nokia 9 (AOP). The supported devices list contains just the names, compared to the Enterprise Recommended catalog, where Nokia 9 appeared with some specs, too. We previously heard rumors about Nokia 1 Plus that suggest that the device will be an Android Pie Go phone with 1GB of RAM, MediaTek MT6739WW chipset and a 5-inch screen. HMD’s CPO Juho Sarvikas during Nokia 8.1 launch event said (at least I understood it that way) that the company is giving up on “Plus” naming scheme, but we will have to wait till MWC19 to see if the device now called Nokia 1 Plus will indeed be called Nokia 1 Plus. Not to mention that a company called One Plus exists. Also, Nokia 1 Plus’ codename is ANT, as the Play Store support list shows. HMD already said that their 2019 codenames are inspired by superheroes, so maybe the ANT is shorter for Ant-man? Anyways, as the 24th of February is getting nearer, more stuff will keep popping up on the Internet. I hope HMD has prepared a good presentation and technical explanations of new technologies they will (hopefully) be announcing at MWC.